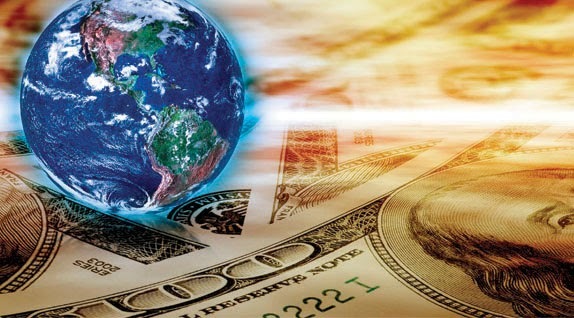 Home » Economics » When Will The Global Economic Crisis End? 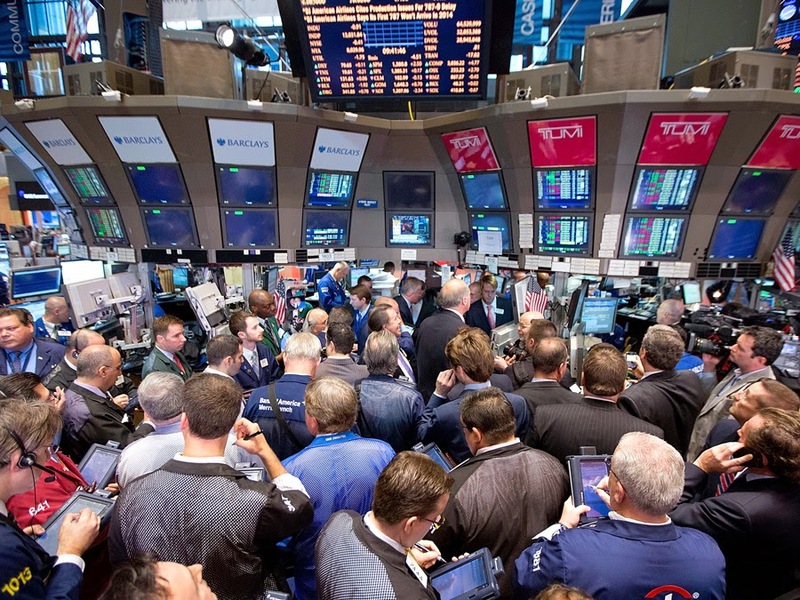 When Will The Global Economic Crisis End? Ph.D (Economics), University of East Anglia, United Kingdom. The global economic crisis has dragged on for almost 6 years. 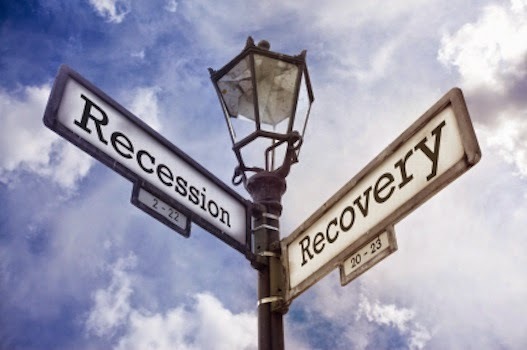 The crisis that began in 2008 is the worst after the Great Depression in the 1930s. Measures have been taken by the affected countries around the world to overcome the crisis so as to enable their citizens to return to a normal lifestyle in the competitive global market environment. In reality, however, there are no signs that the world economy will recover in the near future. In fact, the World Bank predicted that the world economic growth would fall to 2.8 percent in 2014, compared with 5.1 percent in 2010 and will continue to experience low growth at least until the year 2018. The US growth forecast was also reduced to 2.1 percent from 2.8 percent in 2013 while outlooks for Brazil, Russia, India and China were also lowered. The global economic crisis started in the US. It stems from the financial and banking system that was nearly paralyzed resulting from the problem of sub-prime mortgage given out to borrowers who do not have strong financial background. The inability of the borrowers to repay the loan had saddled banks with non-performing loans and liquidity problem that ultimately led to the banking crisis and serious economic contraction. So far the United States has not had an effective formula to restore its economy. Although it has been said that the US is experiencing economic recovery and positive growth but the latest figures by the World Bank indicate that the GDP growth of the country had declined from 2.8 percent in 2012 to 1.9 percent in 2013. There are at least three main reasons that the global economic recovery is difficult to deal with, (i) the prolong banking and financial crisis in the European countries has put pressure on the international financial market as these countries dependent on external borrowing to finance their domestic expenditure (ii) the high deficit and inability of the United States to stimulate domestic economic growth, and (iii) the slowdown of the international trade due to lack of demand from advanced countries that affect the export earnings and economic growth in the developing countries and emerging market economy of China and India. The banking and financial crisis in Europe has contributed to the major threat of the global economic slowdown. The financial position in Greece, Spain, Brazil and Turkey are still critical, forcing these affected countries to take unpopular measures in dealing with the crisis to reduce public sector spending, deficits and debts though these measures had received strong resistance from the public and had negative impacts on economic growth. Measure, such as to devalue the currencies or printing money, as what the US did, to finance domestic expenditure and to reduce deficit is not the best alternative as the sources of domestic financing for these countries are dependent on external borrowing. Even for the Great Britain with a stronger economic base, the country did not take aggressive steps to stimulate economic growth; rather the government had chosen a strategy of cutting public expenditure, deficit and debts that further contribute to the global economic slowdown. As the second largest economic power in the world, China is expected to play an important role to offset the impact of global recession. But the country’s economic growth, as reported by the National Bureau of Statistics of China was easing to 7.8 percent in 2013 from 10.4 percent in 2010 and the government has taken steps to stabilize the economy, targeting a 7.5 percent growth rate for 2014. The slower growth of China economy was partly attributable to the decreasing in export for China goods in the US and the European markets that forced many manufacturing industries to shut down. Several newspapers reported that more than 2,000 factories producing toys for children in Guangdong province is no longer operating. It was reported that in August 2013, China owned USD1.268 trillion in US debt. China now owns 23 percent of the total of USD5.59 trillion held by foreign countries. China's commitment to assist the financial position of the United States eventually poses a dilemma. It is more likely that China would slowly begin selling off its US Treasury holdings. But by doing so, the demand for the US currency will drop and the value of the USD will also drop. This will hurt China's competitiveness as it raises its export prices and the US consumers start buying US-made products instead. China must further expand its exports to other countries, in particular Asia, and to increase domestic demand, before it can call in its US debt holdings.